Marlborough There are 2 products. 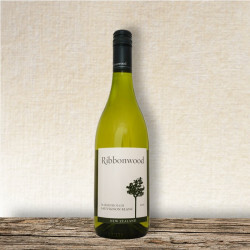 This gently off-dry Riesling delivers fresh and juicy mandarin, orange and peach flavours, with a long mouth watering mineral finish. Enjoy with Asian, pork or seafood dishes. 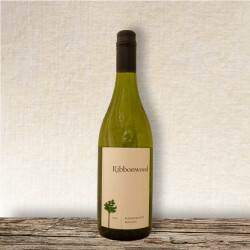 This Sauvignon Blanc delivers grapefruit and ripe tropical fruit flavours, whilst retaining a mineral note imparted from the stony, riverbed soils.